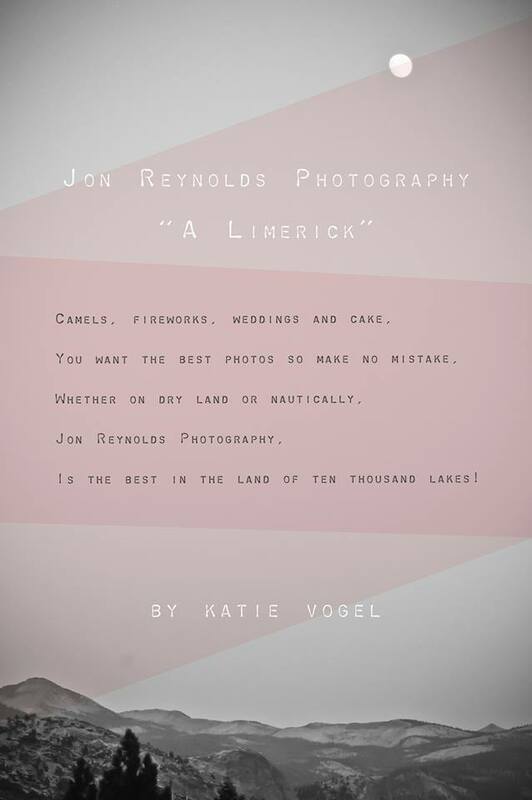 Jon Reynolds of Jon Reynolds Photography has done it again with brilliant outdoor artwork set to a lovely Vogelian limerick. Go outdoors! 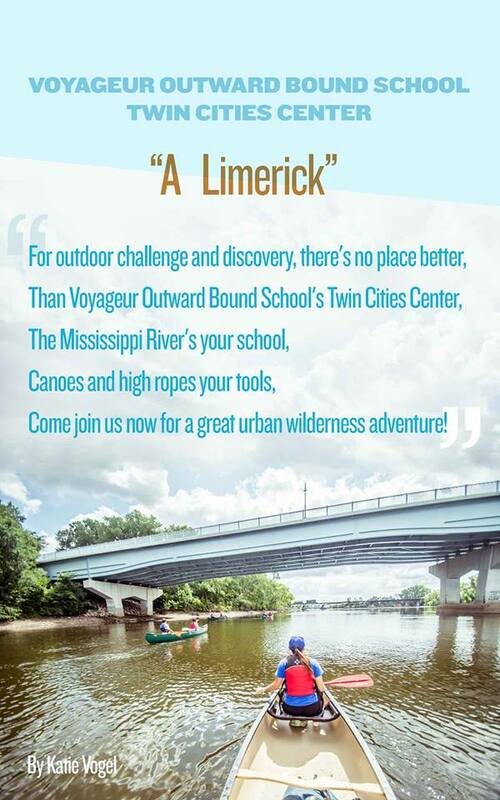 Go Voyageur Outward Bound School!